Zero Degrees is delighted to bring beautiful and vibrant colors and delicious eats into the world and at the palm of your hand. 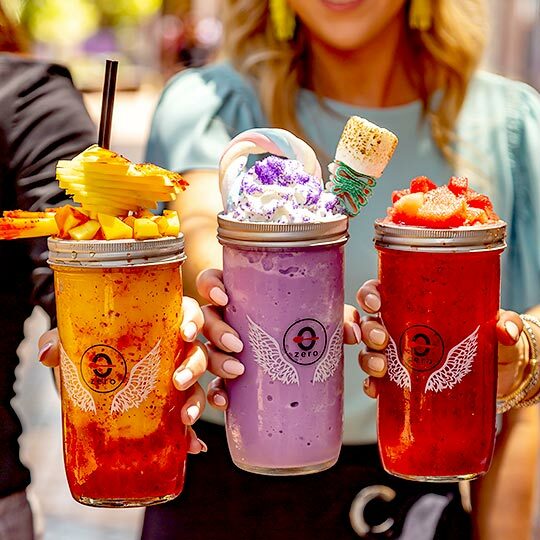 With a wide range of frozen desserts and refreshing real-fruit drinks, Zero Degrees has become a leading purveyor for all sweet fanatics. 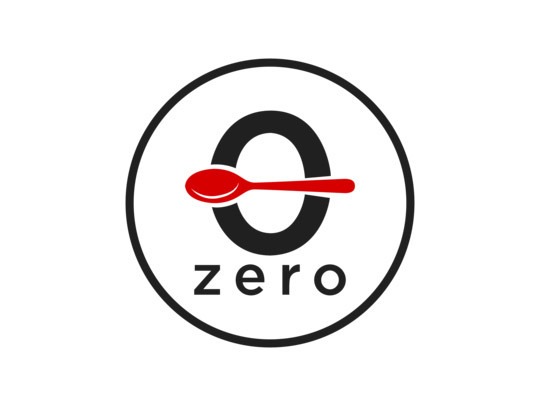 Zero Degrees strives to deliver the best quality, daily-made frozen desserts, handcrafted drinks and eats with top-notch customer service.